Happy Birthday to Me and a #Giveaway For You! You guessed it, today at 8:13 am est is officially my birthday. I turn 38 and am okay with it, at least I still look good. Yeah, I'm getting gray hair, I do have two teenagers after all. I'm getting those fine lines that some don't find too fine. They don't bother me at all. I am a diabetic, but even that doesn't hold me back. I work out 6 days a week, and never felt better. I don't write these lines to gush because I'm so awesome, even though I am awesome, no, I write them because I see young women in their 20's complaining about aging. Like, really?! If you only knew what life had in store for you after 35. My point is, feel good about yourself and make the most of what you have. Life is short and birthdays are meant to be special, not a source of complaint. You probably do enough of that already... Just sayin'! So now that I rambled your ear off, I decided to celebrate life with you. The giveaway is open to US and Canada. 1 winner can choose any eBook, so must be able to accept Kindle and no I won't send a GC instead. Good luck and don't forget to eat some cake today for me! **No compensation was received for posting. This site is responsible for the giveaway and prize shipment. Winner must be able to accept Kindle books. 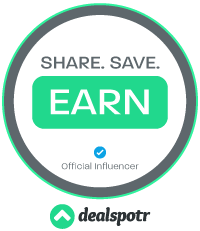 Opinions and photos are owned by this site. Happy Birthday Freda! I hope the next year brings all your dreams true! The best birthday gift I've ever received is Harry Potter book 1 from my parents on my 10th birthday. It changed my reading forever. 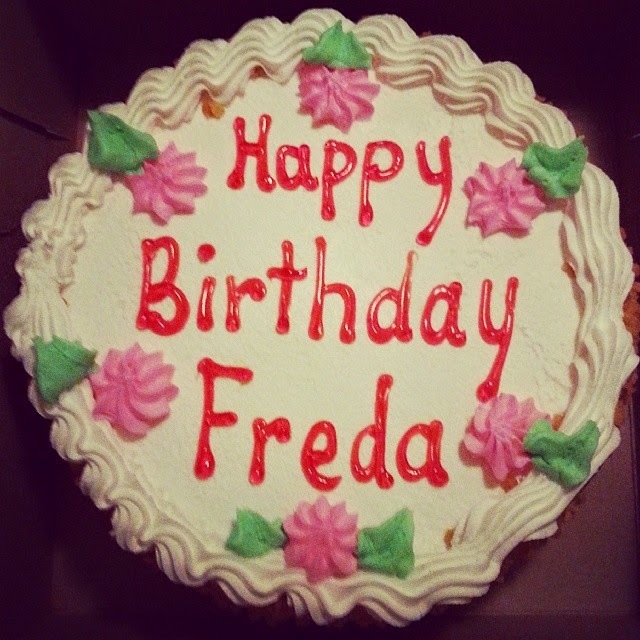 Happy Birthday, Freda! I know exactly what you're saying about these kids in their 20s. They not only understand that they aren't old, but they are wasting their youth boozing it up, recreational drugs, late nights, .... Need I say more? Time writes itself upon one's face and health issues will come sooner or later so why push it? You must be doing something right to feel & look good for your late 30s (I have quite a few years up on you, girl). So, I say YAY, for you! Have a great day! Pssst, I added your bday to my calendar so next year you'll be included in my post, but for now, I do have a little shout on my blog in the upper right corner. I'm still trying to figure out that widget.lol Happy #WW! May all your wishes come true. My best gift was a camera my husband bought me for Christmas. Happy Birthday, Freda! Have a wonderful day. Happy Birthday, Freda. One of the best birthday presents was a ticket to Amsterdam. One of the best gifts I ever got was a laminator from my daughter. It's not really the gift but the fact that she went to the bother to find out something I really wanted. I still use it 10+ years later. The giveaway is an ebook, not GC. My best birthday or Christmas gifts are always any time someone gives me a good book to add to my collection!! Hope you had a fantastic birthday!! My best birthday gift was getting tickets to see my Jets play back when I was a kid. First and only game I got to go to before they left for 15 years but I remember every minute of it!